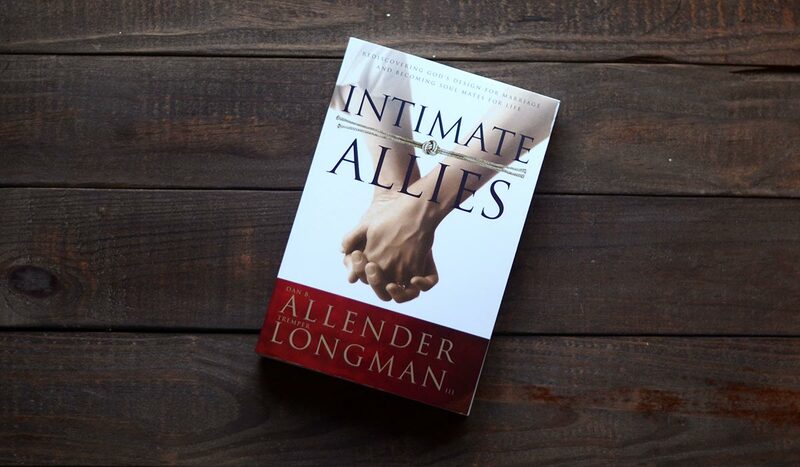 In the Intimate Mystery audio, which revisits and expands upon the content from the book The Intimate Mystery, Dr. Dan Allender explores God’s design for marriage through the categories of leaving, weaving, and cleaving, viewed through the biblical frame of Genesis 2:24. 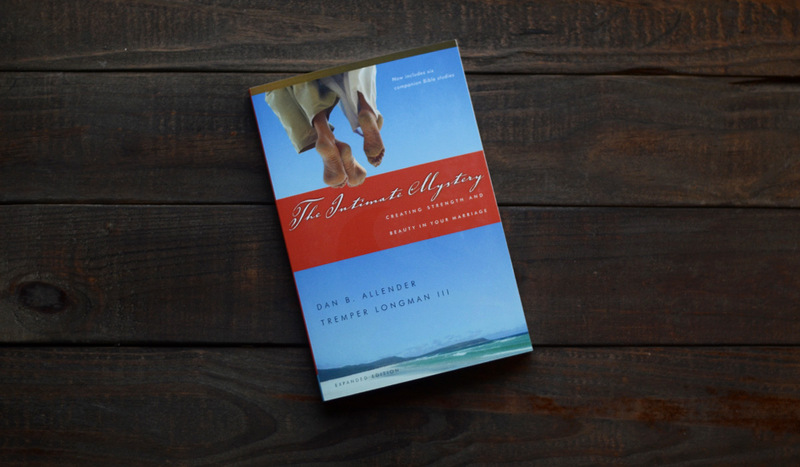 This downloadable audio MP3 includes the complete live content of Dan Allender teaching one of our most popular conferences, Intimate Mystery, in Nashville, TN in 2016—approximately 7 hours of material over two days. A pdf of the conference attendee booklet is also included in this download.